Or, more accurately, I found that the hound had been found. Not a day goes by where we don’t hear about the perils of social media. PR disasters. Missing children. Bad judgment leading to getting fired. Clearly, the socially-enabled world can be a double-edged sword. 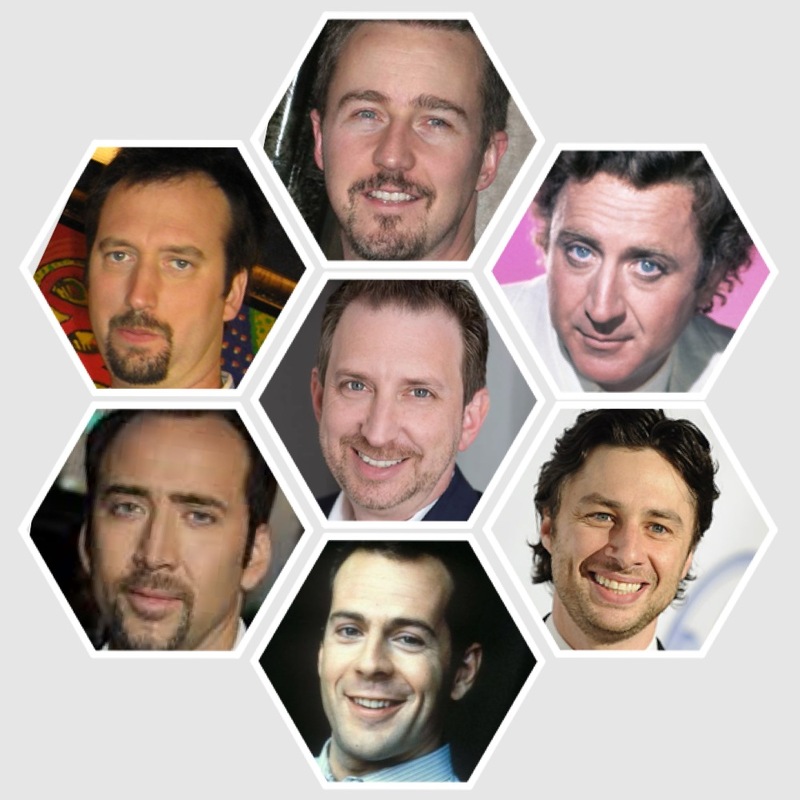 But sometimes, six degrees of social media actually comes in handy. 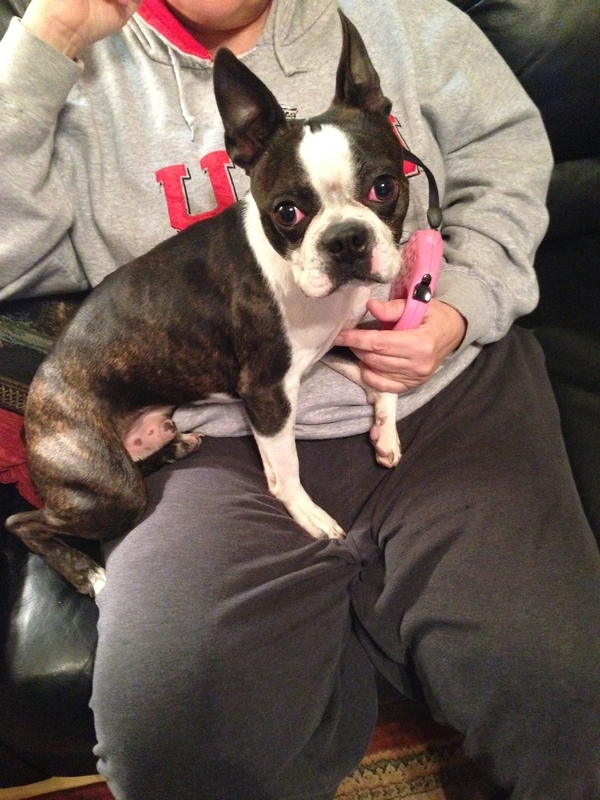 This is Pete, a cute little Boston Terrier. Although I’ve never met Pete, I know he belongs to some friends who live in an adjoining neighborhood. This is Pete, a Boston Terrier. When I saw a post on my Facebook wall that Pete had gone missing a few days ago, I was concerned (who doesn’t hate seeing a missing best friend) but I didn’t really know how to help. Especially since Pete was not wearing a collar or microchip. Who doesn’t feel terrible when they see a pup go missing? Then, this morning, I saw another post. 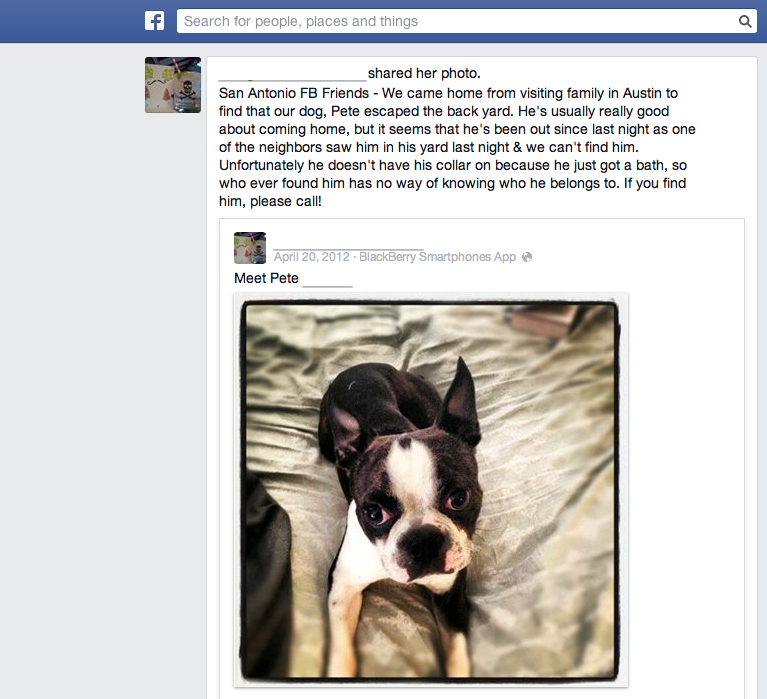 This one in my neighborhood’s community site, which said that a small Boston Terrier was found by a neighbor on my street. Apparently Pete got spooked by the New Year’s fireworks and ran out of his back yard, into our neighborhood. Then I saw this message on our neighborhood’s community website. When I read this, I knew that Pete was safe. Luckily, I had seen both posts and immediately connected the dots. I contacted my friends and they came to pick up Pete. Reunion complete, and happy families all around. A simple example of successful social connections, to be sure. But this time, social media came to the rescue! I’m not talking about mufflers and rear-views. It’s hard to imagine where we’d be today if not for the invention of the automobile. The car is truly a marvel of technology and innovation, and it’s hard to underestimate the contribution it’s made to civilization. The bumper is held onto the vehicle by eight of these push-on clips on top and eight more on bottom, plus 2 bolts. 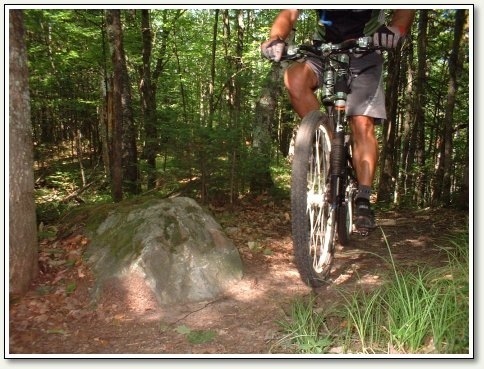 I’m certainly not a mechanic, and I’m sure that the drivetrain and chassis of a modern vehicle is solid and safe. Yet whenever I do minor repairs or install something new, I’m amazed by just how little material is actually holding the whole thing together. Even auto brands that are known for safety and quality give us vehicles that are surprisingly reliant on plastic pieces that snap into place and are held together by more plastic clips. 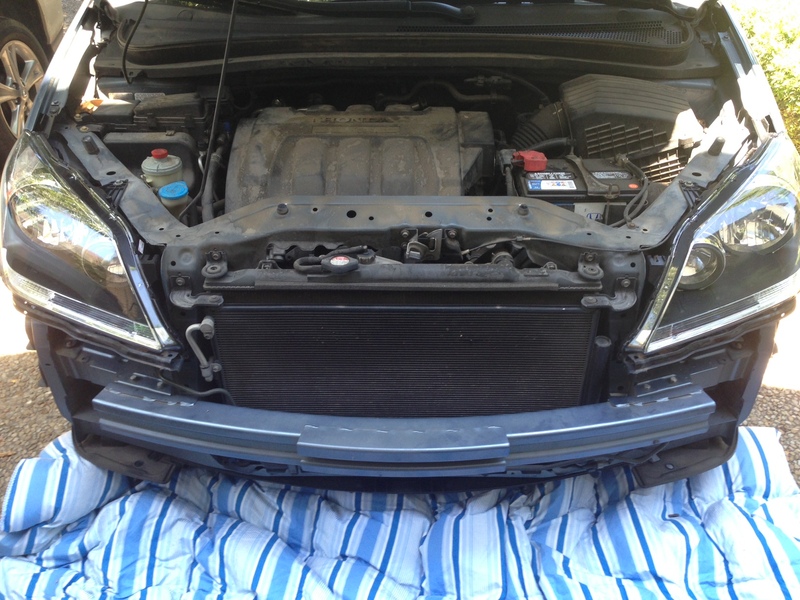 To wit, today I replaced the headlamps on our 2005 Honda Odyssey…not the light bulbs, but the entire front headlight assemblies. This job wasn’t difficult, but it was eye-opening. 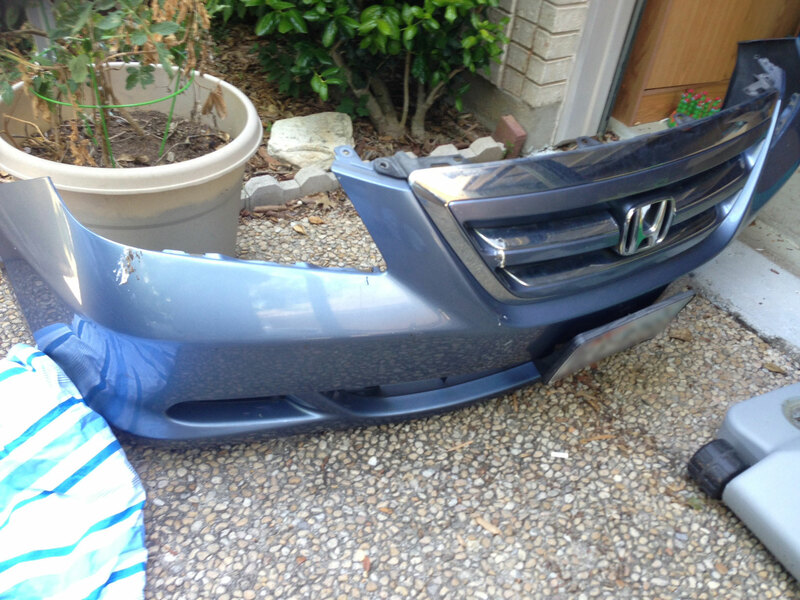 To start, I had to remove the front bumper – which seems like a big, heavy project in itself, right? The bumper is a single piece of soft, molded plastic. The bumper itself is a hollow, single piece of molded soft plastic which covers a steel beam attached to the chassis. To remove the bumper, you simply pop out eight plastic clips on top, eight more on bottom, and one bolt on each side. That’s it. The whole bumper then peels off the front of the vehicle effortlessly. Then, to remove each headlight, you only need to disconnect 4 bulb wire attachments, and unscrew three bolts. The assembly comes right out, and the new one fits easily in its place. Putting the bumper back on the car is as easy as it was to remove, simply reversing the steps. As if looking out for the other guy wasn’t enough to worry about on the road. So just be careful out there, friends. 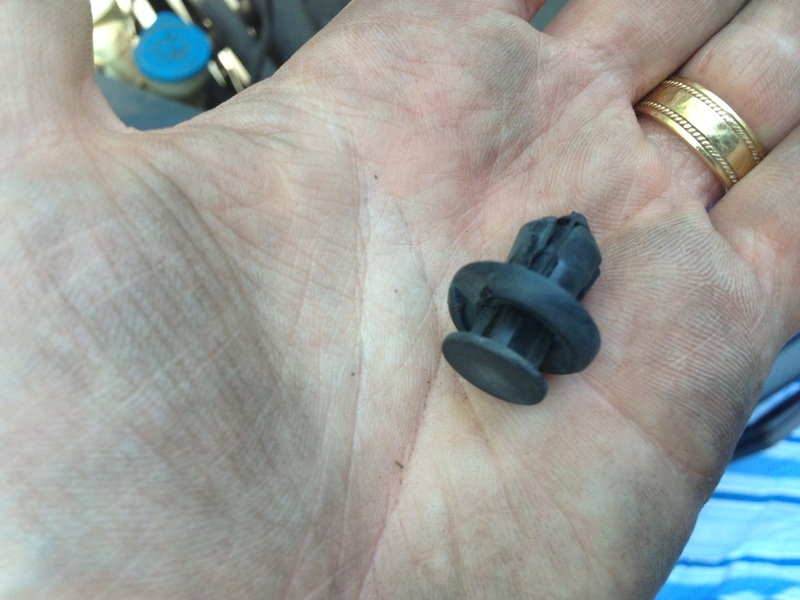 And remember that luxury vehicle you’re riding in might just be held together by 10-cent plastic clips. Well, at least we have new headlights. 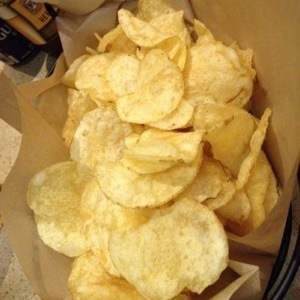 How can you tell if kettle chips are stale? Why must the other car drift into my lane right when I’m passing? If it’s over 100 degrees, it really doesn’t matter that it’s a dry heat. There are few things in life as important as getting the cereal-to-milk ratio just right. The latest study shows that three out of four people make up about 75% of the population. I enjoy traveling. And I like living the suburban life. But when I travel, I don’t want to visit suburbia. 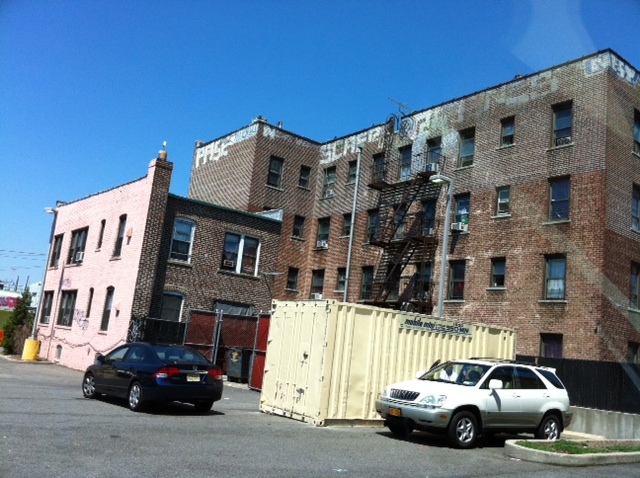 Recently we traveled to New York City, and while visiting the borough of Queens, I was struck by how suburbia is encroaching on the character of places like this. Next to the row housing and tenaments is a brand new CVS store (with parking!). Alongside the subway tracks, street-front delis, and bagel shops are Home Depot and Best Buy. While modern outfits like these are sometimes convenient to have, they drain the appeal of visiting a place that’s supposed to be a getaway – different from home. After all, I could save a lot of time and money by going to the Target down the road instead of the one on the volcano of Hawaii’s Big Island. 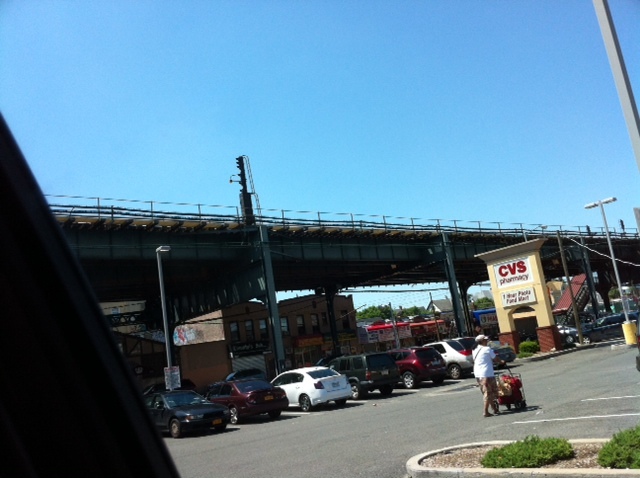 …and on the other side is a CVS store tucked under the elevated tracks of the subway. 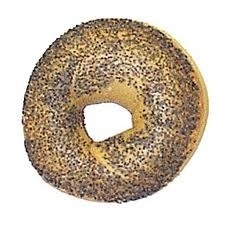 A poppyseed bagel should lose its bakery card if all the seeds fall off when you’re slicing it. It’s such an unexpected treat when the shopping cart you pull off the line doesn’t thump every two feet or violently pull to one side. How is it that if you still have a Barack Obama bumper sticker on your car you’re “naive,” but if you still have a Rick Perry sticker you’re “loyal”? Starbucks and dark chocolate are proof that God loves us. 50% of statistics can made to say anything 90% of the time.